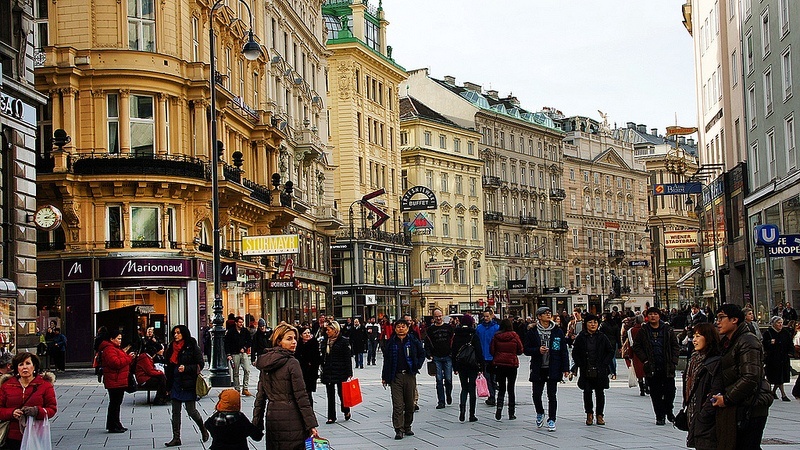 For the past seven years, Vienna has earned the title of the world’s most livable city, ranked by international consulting firm Mercer. 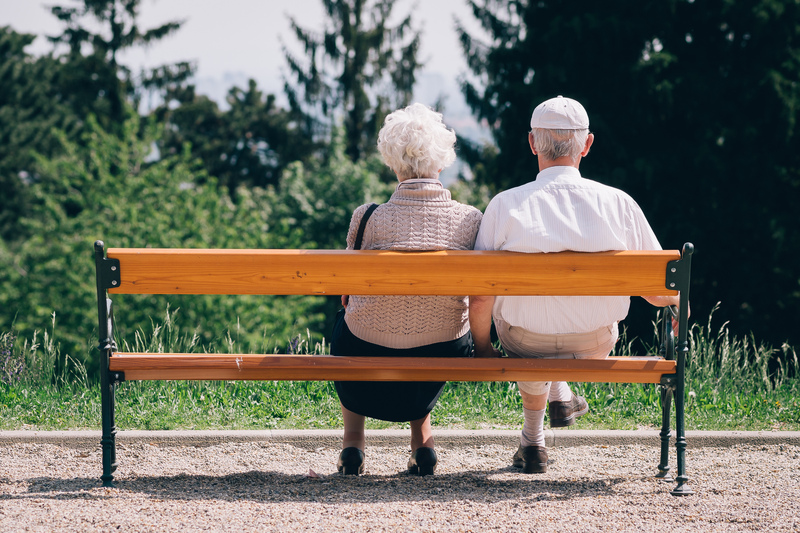 Mercer’s Quality of Living survey takes into account many factors, including infrastructure, public transportation, education, medical care, recreational facilities, and political, social and economic climate. In 1900, Erwin Percy was trying to create a better version of the lightbulb. He thought he could enhance the light by putting water inside the bulb. 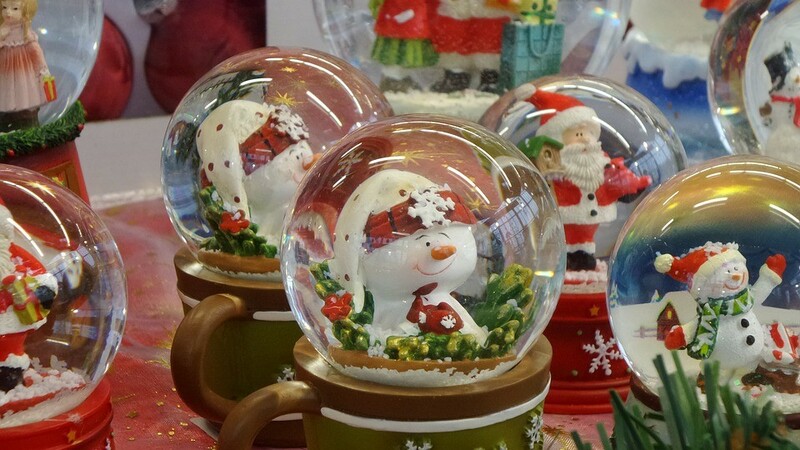 It didn’t work, but Percy turned his losing idea into a winning idea: the snow globe. 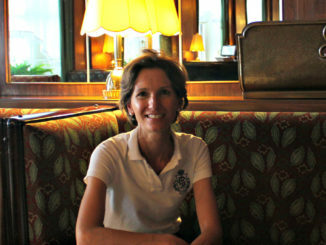 Production began in Vienna in 1905. The company, Original Vienna Snow Globes, still exists today. 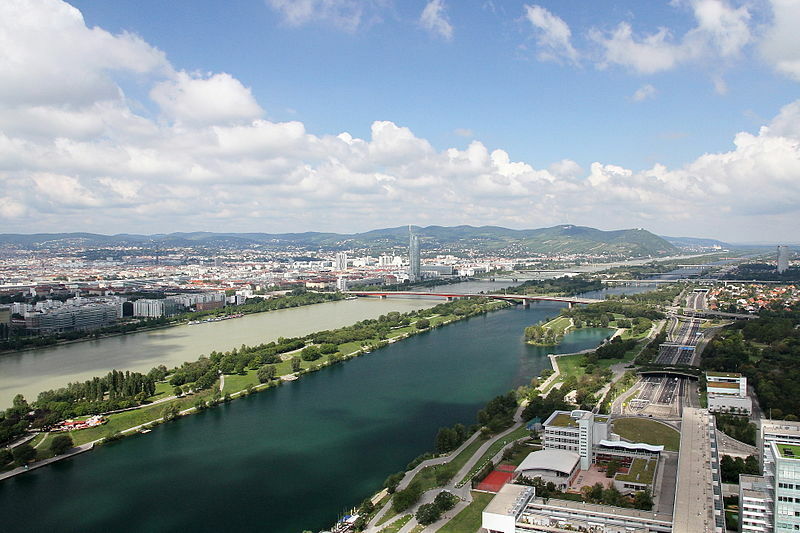 Danube Island is a man-made island meant to reinforce Vienna’s flood protection system. The island is 13 miles long and was first opened in 1981. It has become one of the city’s best recreation centers, with a free waterpark and a long, sandy beach. 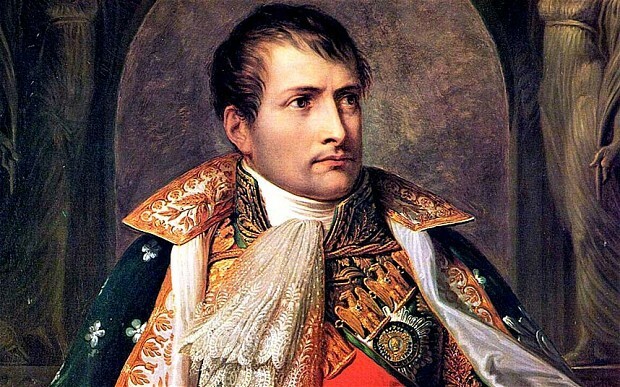 Napoleon occupied Vienna in 1805 and 1809. But that really isn’t the interesting part. The interesting part is that the first occupation interrupted the premiere of Beethoven’s first and only opera, Fidelio. During the second occupation, Beethoven hid in his brother’s basement with pillows over his ears, because he was worried the gunfire would further damage his already failing hearing. 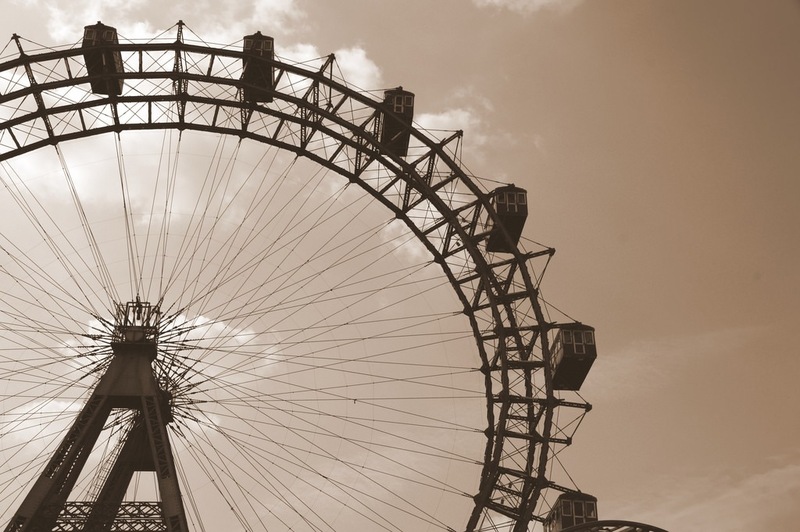 Vienna’s Giant Wheel was first built in 1897 (it would be rebuilt in the 1940s). In 1898, a woman named Marie Kindl hung herself from the window of one of the ferris wheel cars. Hanging herself was a protest intended to draw attention to the fact that she and so many other Viennese people were living in poverty. 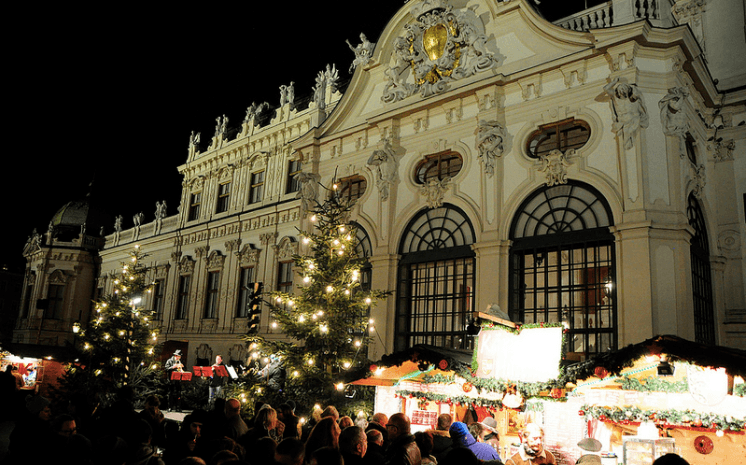 If you want to feel like you’re living in a princess fairy tale, visit Vienna. Every year there are over 450 balls in the capital. There is a specific ball season, which runs from New Year’s Eve to Shrove Tuesday, what Americans know as Fat Tuesday or Mardi Gras. 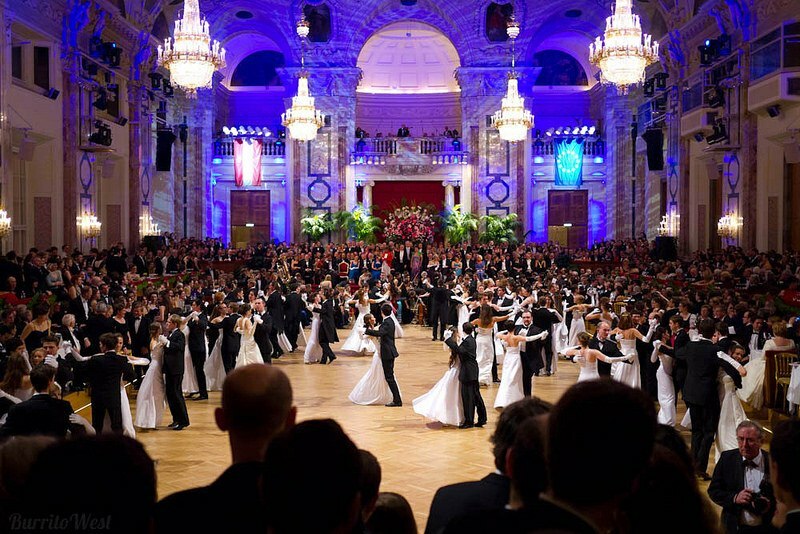 In total, there are about 2,000 hours of ball dancing annually—that’s plenty of time to meet your Prince Charming. 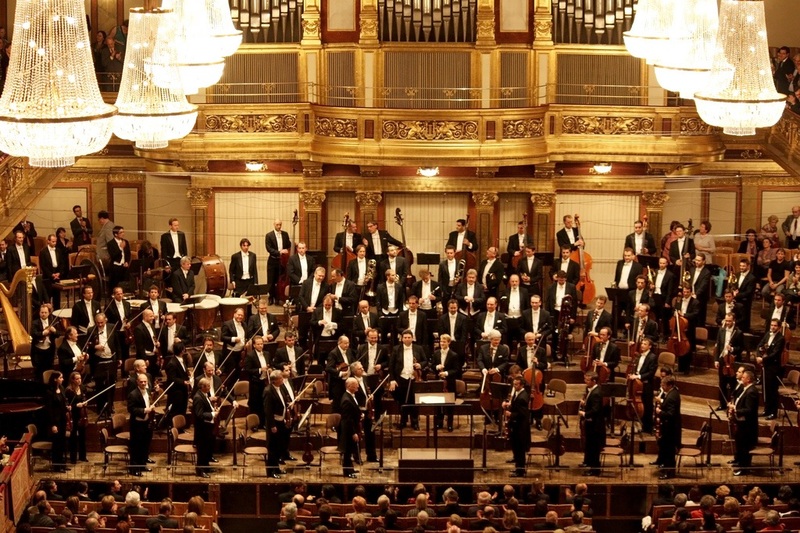 The Vienna Philharmonic’s New Year’s Concert is one of the most expensive and exclusive concerts there is. Prime seats cost up to $1200, and you only have the chance to buy tickets if your name is drawn from a lottery. You also have to enter the lottery by February 29—10 months before the actual concert. Ever wonder why a hotdog is called a wiener? It’s not because of the way hotdogs are shaped. The word “wiener” is actually the German word for “Viennese.” Viennese sausages are essentially the European versions of hotdogs, and the German word for them is Wiener wurst. 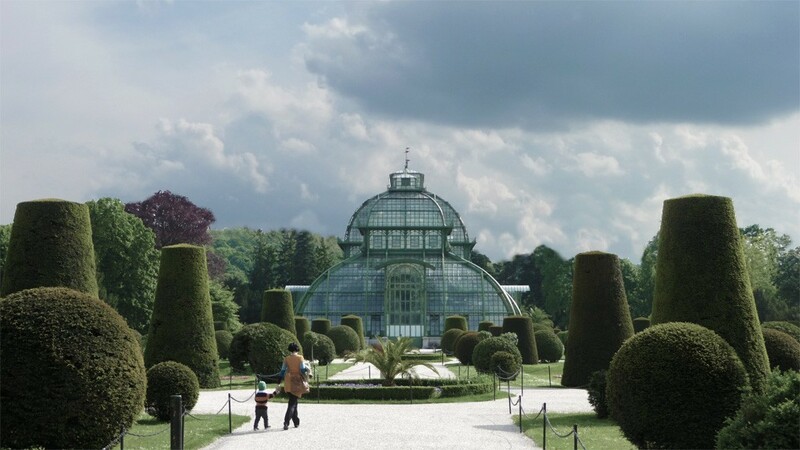 The Viennese, meanwhile, call them Frankfurter wurst. And, lo and behold, Americans call them wieners or franks. 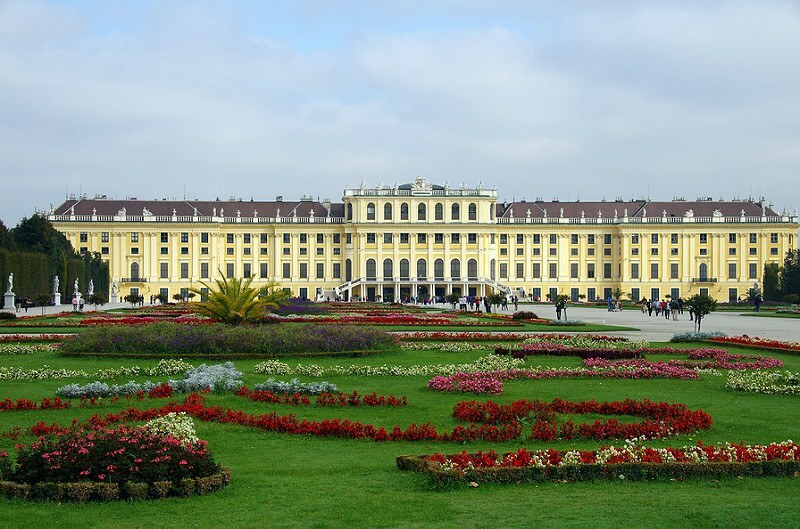 Schonbrunn Palace is the largest palace in Austria, and one of Vienna’s most popular tourist attractions. If you want to live in luxury for a night, you can actually rent the 1798-square-foot, two-bedroom Grand Suite for about $1500 a night. That would be a vacation you would truly never forget. 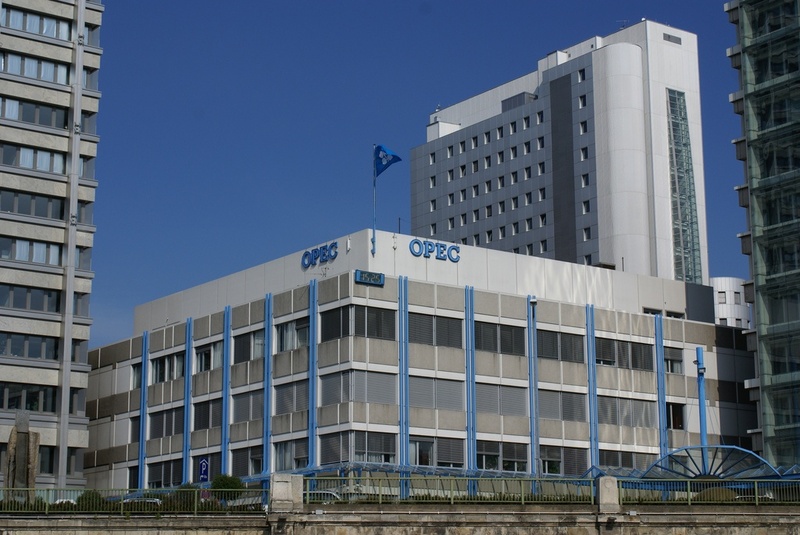 The Organization of the Petroleum Exporting Countries (OPEC) has been headquartered in Vienna since 1965. If you’re wondering why OPEC chose Vienna, it’s because they wanted a neutral city. Vienna is also home to one of the primary offices of the United Nations. Did you learn something new? 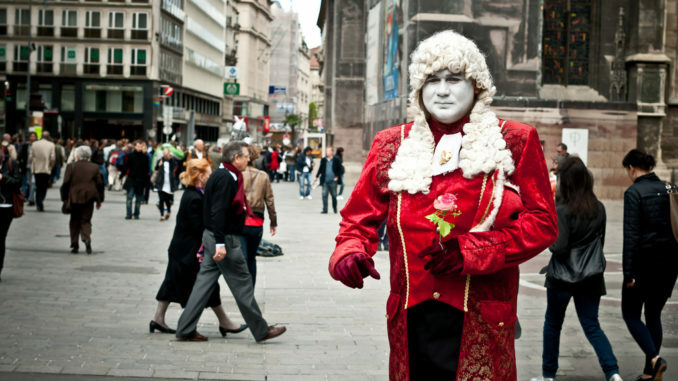 Use these Vienna facts to impress the locals on your next trip, or the guests at your next dinner party.